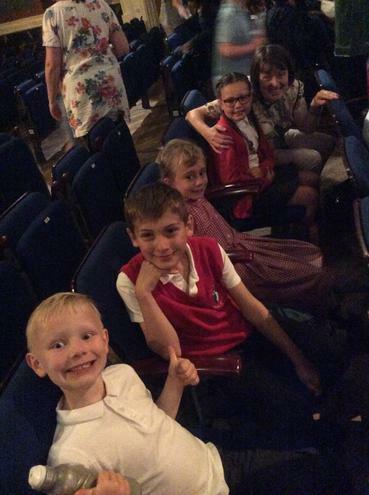 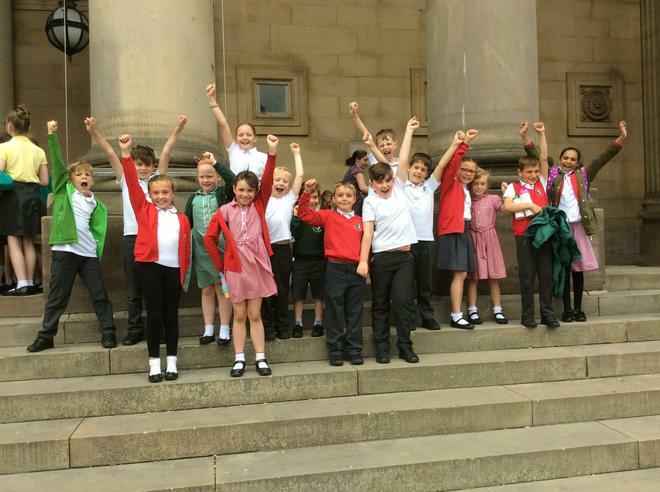 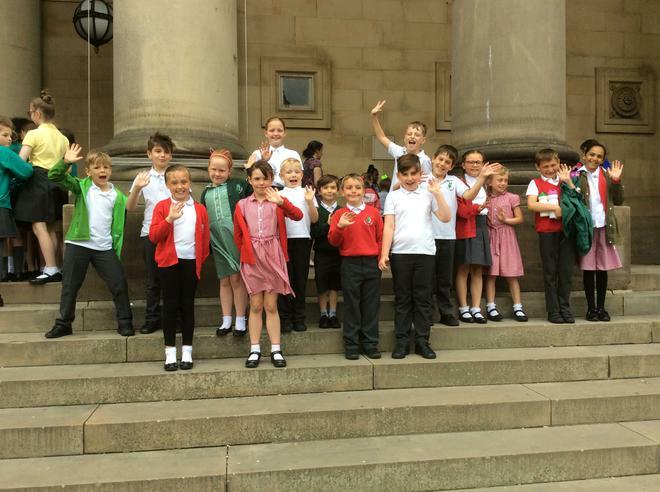 This afternoon we took a group of Key Stage Two children to Leeds Town Hall to take part in The Big Sing! 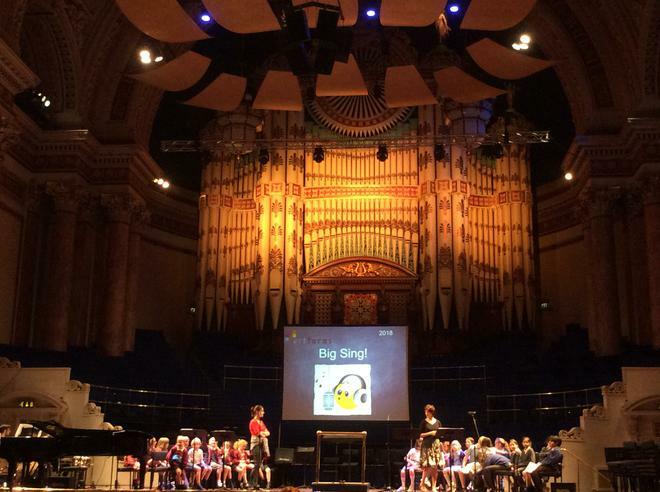 Many different schools from the Leeds area were also part of this singing workshop and the sound of hundreds of children in this amazing place was just fabulous. 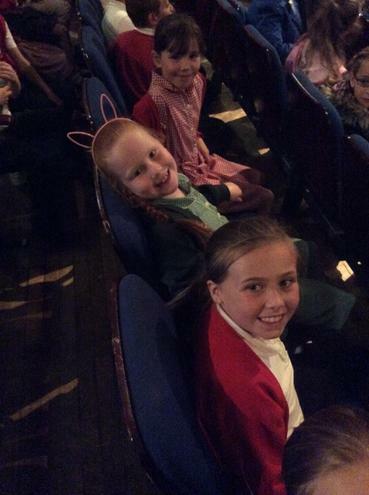 The children learn a variety of songs, some with harmony parts, which really sounded great. 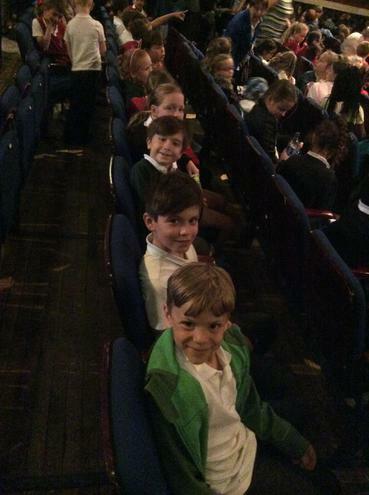 The songs included Touch the Sky from Brave, Something Inside So Strong, and Count on Me by Bruno Mars, amongst others. 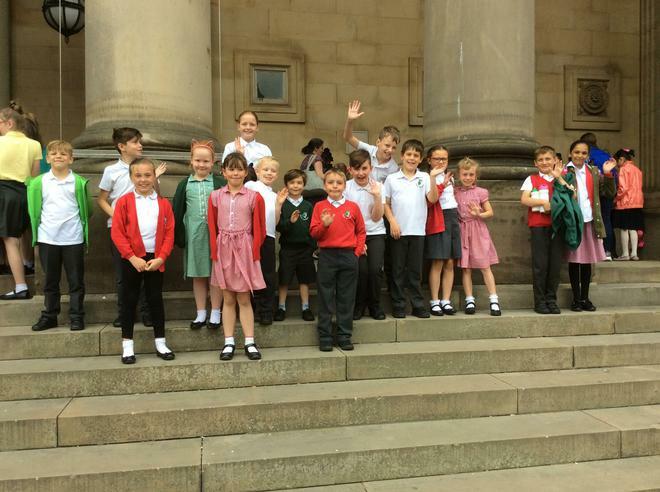 The children put in lots of energy and behaved beautifully all afternoon. 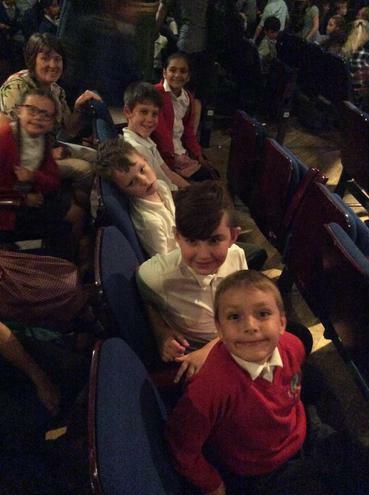 Well done to all the singers involved!